Summer! Cheap non-stop flights from Prague to New York from only €356! 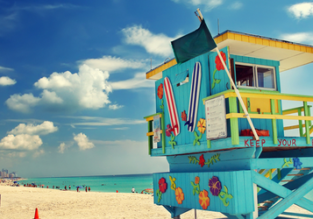 Cheap flights from Prague or Frankfurt to Recife, Brazil from only €358! 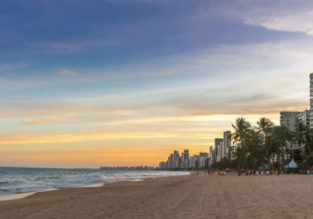 Cheap flights from Prague or Frankfurt to Recife, Brazil from only €358 return with Condor! Marrakech escape! 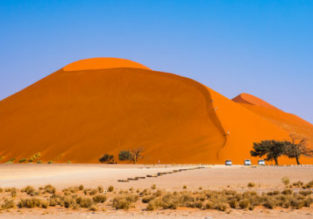 4-night stay in top-rated hotel + flights from Prague for €74! 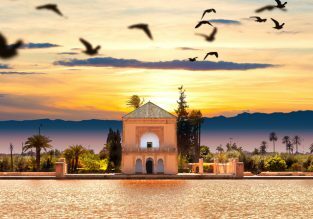 Discover Marrakech with this package deal! 4-night stay in top-rated hotel and flights from Prague, Czech Republic from only €74 per person!